It is home to the UVU Division 1 Wolverine Athletics Teams, and Orem Owlz, the Pioneer League rookie team for the Los Angeles Angels. The UCCU Center has grown to host many top touring shows such as ZZ Top, Boston, Lonestar, Styx, Maroon 5, Lifehouse, INXS, One Republic, Jimmy Eat World, Paramore, Kelly Clarkson and more along with family shows like Wasatch Christmas, Bar J Wranglers, Jordan World Circus, The Forgotten Carols and Kurt Bestor. This multi-purpose facility can host basketball, football, family shows, concert settings with various capacities, trade shows, Expos, and several set ups to accommodate just about any event. 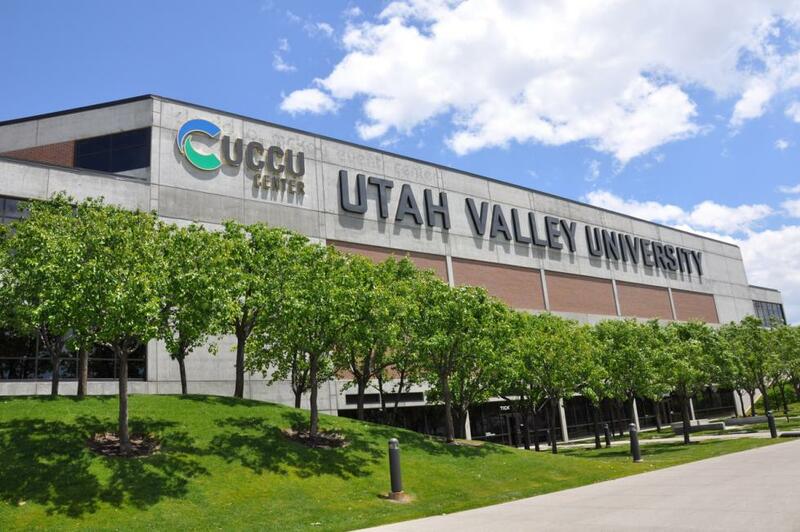 The UCCU Center is located near the beautiful Wasatch Mountains in Utah County, is less than an hour’s drive south of Salt Lake City and within 20 miles you can enjoy winter sports, hiking, mountain biking, camping, water recreation and more.